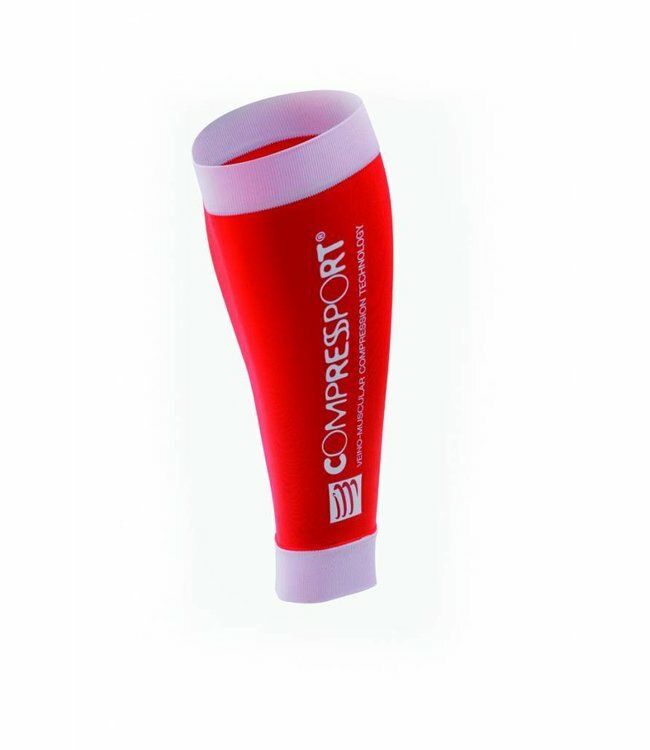 The Viper Elite compresses your body and streamlines your shape in the water, reducing form drag. 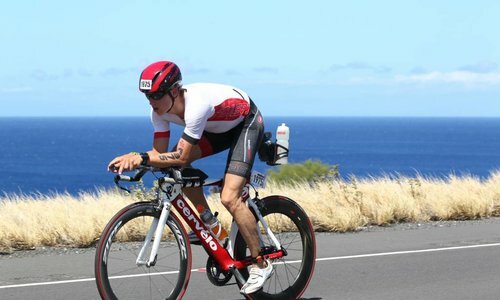 It is faster than other swimskins, a tri suit, or a tri top/bottom combo, and it comes off quickly in T1. Read more.. The Viper Elite is the best value swimskin for the money. 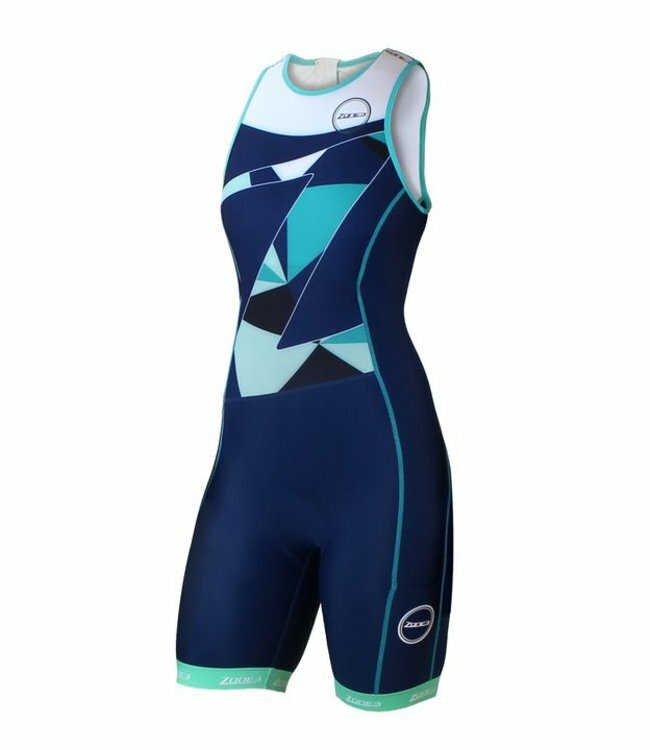 ROKA built this swimskin to bring high performance at a more accessible price point. The Viper Elite compresses your body and streamlines your shape in the water, reducing form drag. It is faster than other swimskins, a tri suit, or a tri top/bottom combo, and it comes off quickly in T1. The Viper Elite swimskin is USAT and WTC legal and contains the exact same design features of the Viper Pro, differing only in fabric: instead of a premium stretch-woven material, we use a premium knit fabric from a leading Italian manufacturer, the exact same fabric used in competitors' top-of-the-line suits that cost $100 more. This fabric is lightweight, has a hydrophobic Teflon® coating, and offers excellent compression. 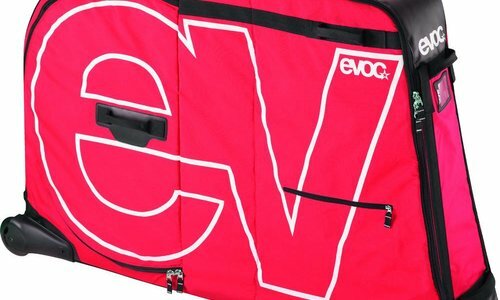 Like the Viper Pro, the Viper Elite has high performance bonded seam construction and hidden stitch reinforcement. We use the same folded seam at the leg as we do with the Viper Pro, to prevent "sausage legs" caused by elastic bands with silicone grippers. If you have a non-wetsuit race on your calendar, the ROKA Viper Elite is a must-have for your arsenal. Swimskins should fit snugly but comfortably without inhibiting your breathing or arm movement. Fit may feel different while swimming vs. on land, so make sure to try the suit in the water. They are meant to have a tight, compression fit, like a competition pool swimming suit. Note that swimskins are meant to be worn on top of a race top/bottom or race suit only for the swim portion of the race. They are very specific, high performance garments not meant to be worn alone like traditional swimwear and the suits can be see-through under certain light or when wet. 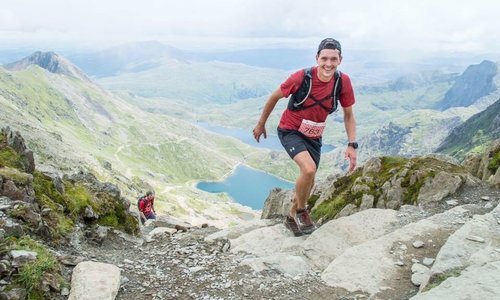 Undergarments such as a tri kit or swimsuit are strongly advised. 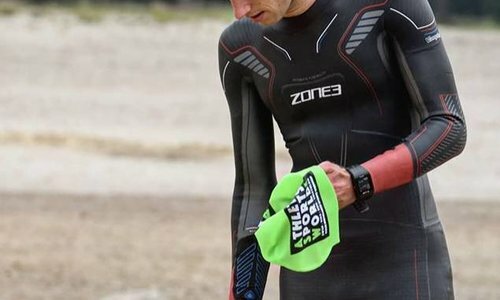 Your race kit will affect the fit slightly, so please be sure to try them on and swim in them with your race kit or another suit underneath. 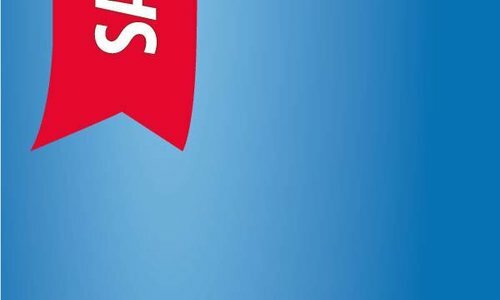 Ondersteunt het onderbeen bij activiteit en herstel. Kan oa .. 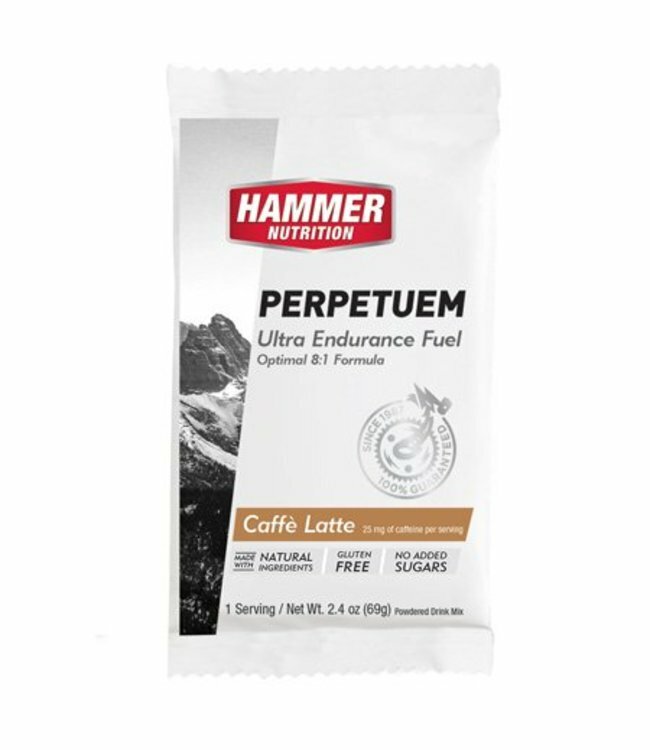 The world's best fuel for endurance, specially developed for.. 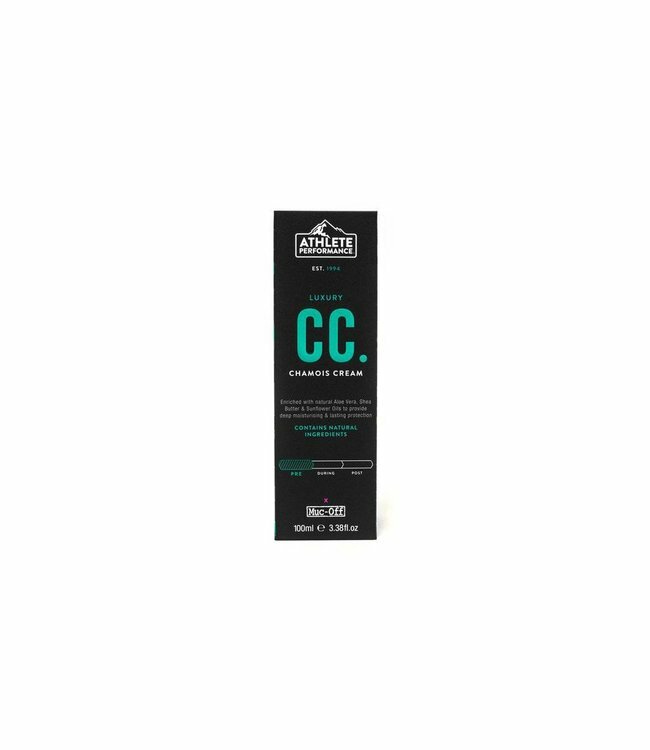 Luxury Chamois Cream formulated to deeply moisturise and pro.. The Promessa ladies bike shirt looks so nice that everyone w.. 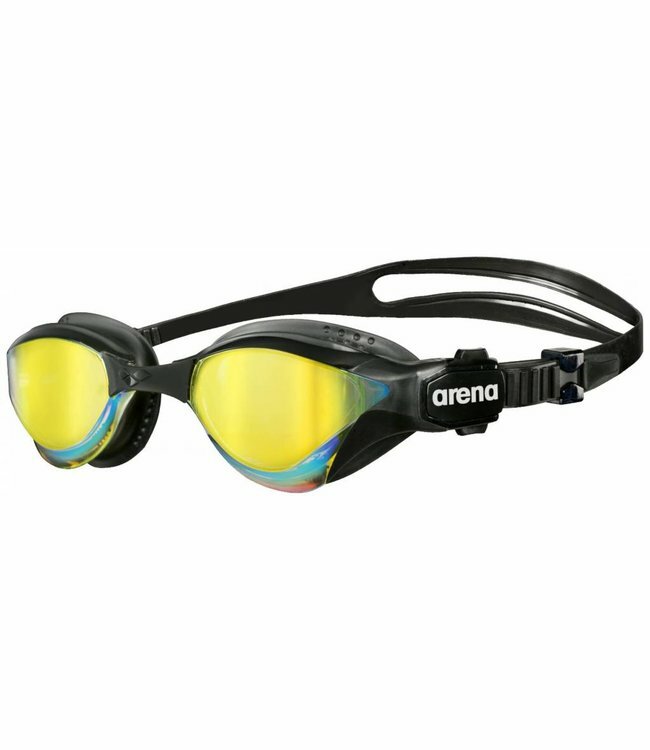 The ultimate swimming goggles for intensive swimming and tri.. 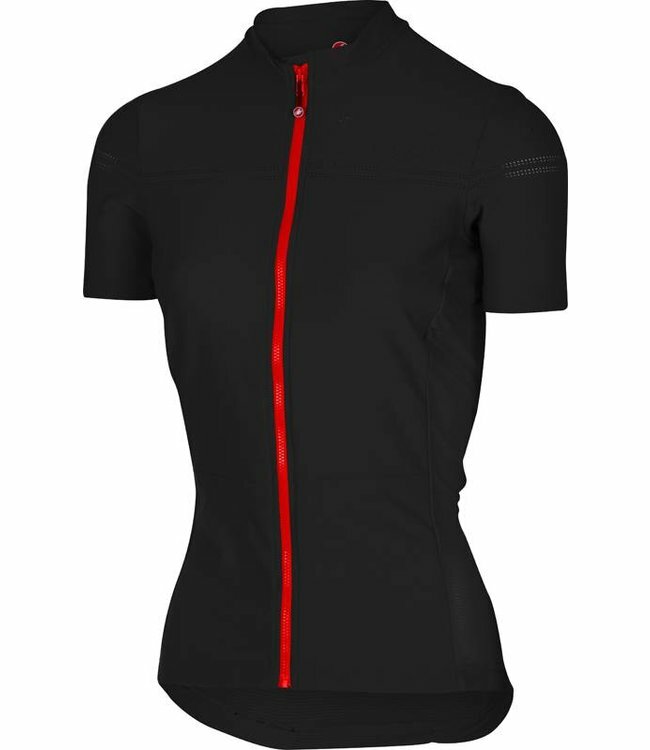 This trisuit is very breathable and regulates temperature. 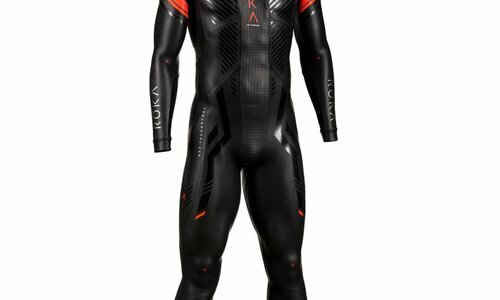 T..
An all-round wetsuit that provides aspiring athletes with th..
Weet jij wat er speelt? 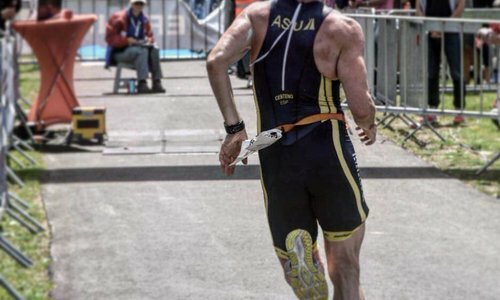 Jouw triatlonwinkel in Europa met eenvoudige en snelle verzending! 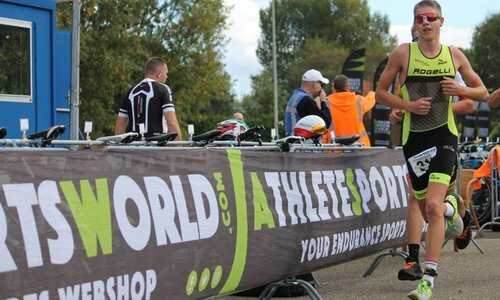 Hier vindt u alle producten die u nodig heeft voor triatlon, zoals wetsuits, trisuits, transitietassen, zwembrillen, sportvoeding, accessoires en nog veel meer.